Give to the Auxiliary Club President, such as Bowling, Emblem, RV, etc. The Elks Major Project provides invaluable help to the children struggling to be independent and builds hope in the hearts of their parents. 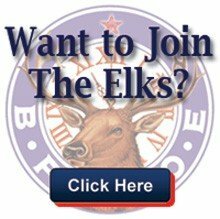 We hope that the stories will bring the Elks pride and satisfaction in their continuing efforts to support the Major Project.